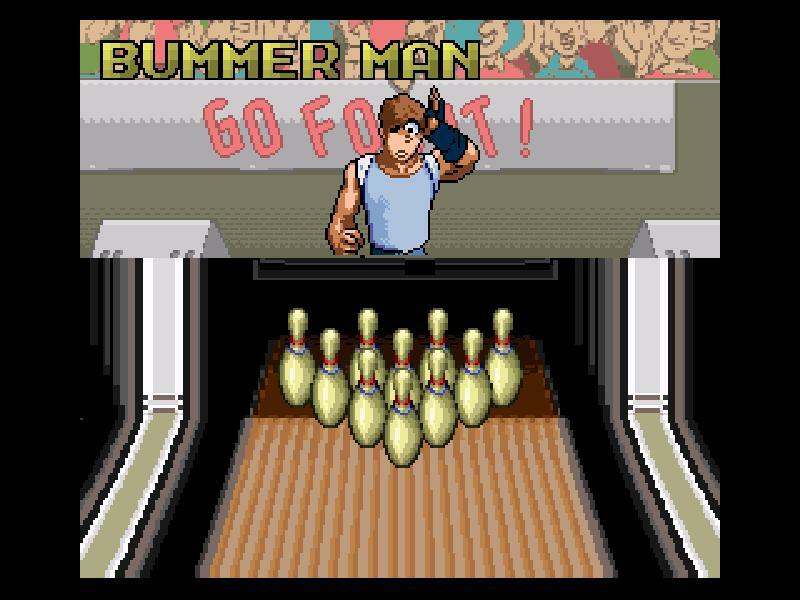 So yeah, Super Bowling is pretty super, actually. I wasn’t expecting it to be – hell, I don’t think anyone was expecting it to be – but it is. So there, stick that in your pipe and smoke it! It’s also about bowling, so how’s that for integrity? That’s a one-two punch right there to all you naysayers! I came prepared to write ‘just play Wii Bowling‘ or something equally dismissive, but honestly, it looks nice, it plays well, and it’s rather enjoyable. So there. The anime-inspired art style is not dissimilar to that of Super Punch-Out! 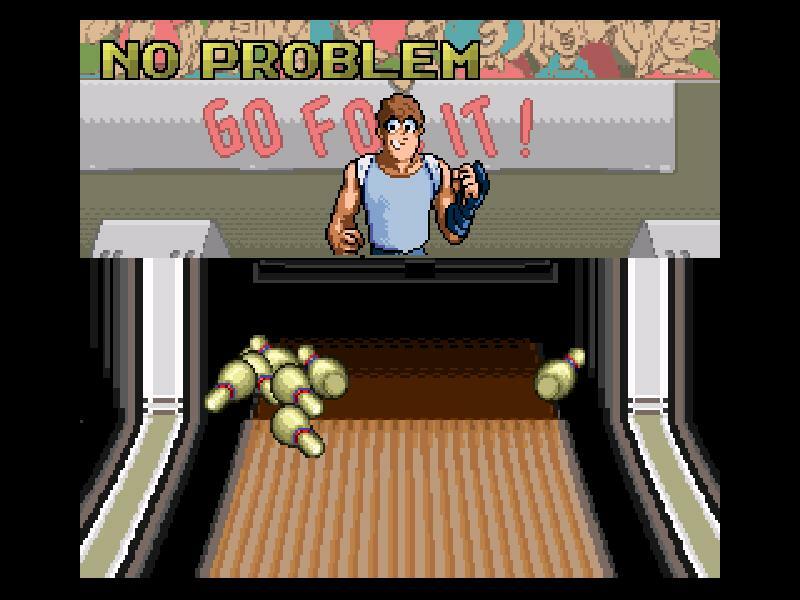 !, which is very much a good thing, and the controls are tight and well-conceived. So there’s that as well. 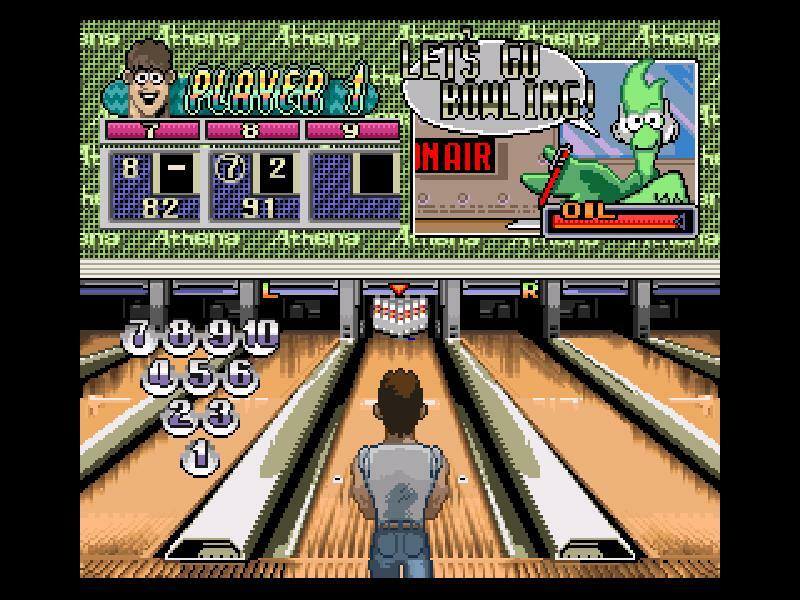 Pingback: Roll Attack » Blog Archive » Retro Review: Super Bowling.